Can You Microwave Cottage Cheese? - Is It Safe to Reheat Cottage Cheese in the Microwave? Can You Microwave Cottage Cheese? Q: Did you know that you could not only cook cottage cheese in a microwave but also make it there? Can cottage cheese, which is so healthy, so nutritious, and so delicate, be as easy to microwave? Keep reading. 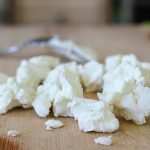 How Can I Make Cottage Cheese in a Microwave? Before you read the answer to this question, let’s look back to the types of cottage cheese to know exactly what you need. Non-fat (<0.5 g milkfat/serving) – this cottage cheese is the less healthy, and it’s usually processed so if you are not keeping to some terribly strict food diet then go for the low-fat or regular cottage cheese. Low-fat (1.5% – 2% milkfat) – healthy and natural low-fat cottage cheese is perfect for many dishes and people on diet. You’ll certainly love feta, mozzarella, parmesan, ricotta… Yum! 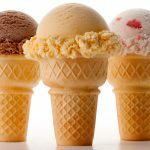 Regular (4% milkfat) – ever heard of a perfectly balanced diet? Regular cottage cheese is one of the champions here. Rich in protein, calcium, amino acids, fatty acids and so on. Healthy is the right word. Now you are ready to make your ideal homemade cottage cheese in a microwave. The best way is to take fat whole milk (pasteurized is appropriate too). Besides, you will need one glass of kefir or some sugar free yogurt. Frequently asked question: how much cottage cheese do I get from this amount (2 liters) of milk? Can I Lose Weight with Cottage Cheese? If you decided to lose weight and use cottage cheese for this purpose, you’re on the right track. There are so many different cottage cheese diets you may choose from. Still we recommend that you consult a nutritionist and stay healthy and happy. 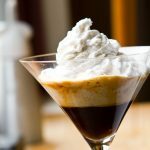 How to Microwave Cottage Cheese Pudding? Following this recipe for a curd or cottage cheese pudding in a microwave will give you a delicious protein dish which is perfect for children and sportsmen. It will also be good for people who prefer eating healthy to the body and harmless to the figure. Cottage cheese puddings are often baked with semolina and they are really delicious like that. But if you don’t use it, never mind, the dish will be even less caloric. If you prefer to cook it with neither flour nor semolina, then the pudding will be lighter, and its consistency will resemble of a soufflet. 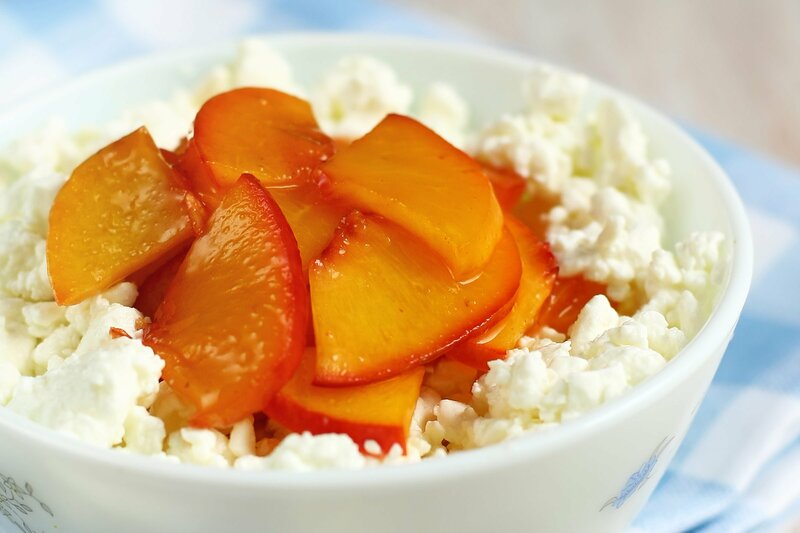 Add sugar, salt, semolina, egg-yolks and vanilla sugar to cottage cheese and mash with a fork. Beat the egg whites until stiff (beat cold whites with a pinch of salt to get the best results). Add the whites to the curd and mix everything gently. Microwave it for 10-12 minutes at 850 Watt.